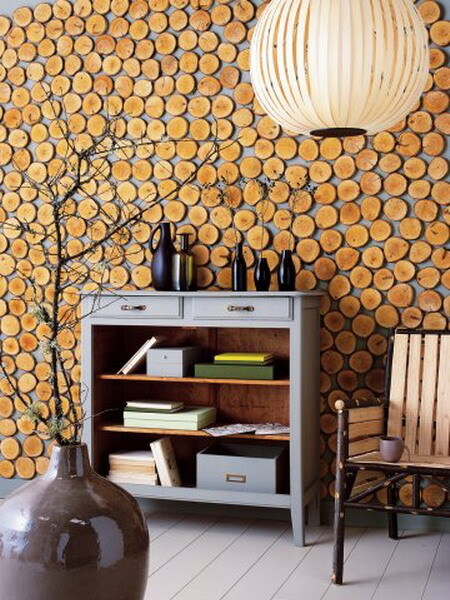 In the following post we will see some ideas for decorate your house with wood slices. You can make with them many amazing things, such some kind of furnitures and wall art. See the pics so you can have some ideas to start with.